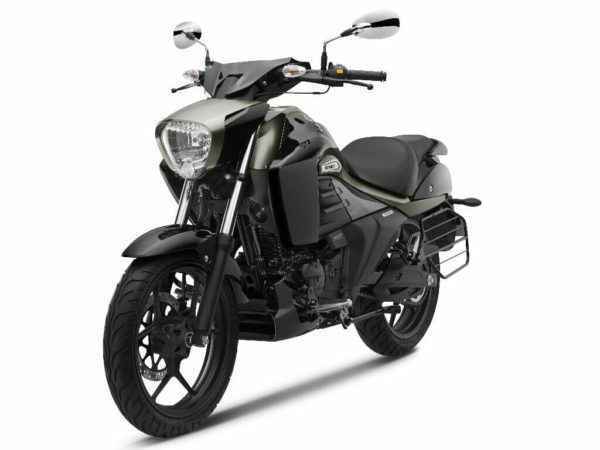 After the success of Gixxer SF Suzuki brings out a new contender in the Indian Market, Suzuki Motorcycle India has introduced a 155 cc cruiser to fit against Bajaj Avenger. Suzuki Intruder 155cc takes cue & inspiration from the bigger Suzuki Intruder M1800R. The new Intruder piston, chassis and suspension come from the 155 cc Suzuki Gixxer. Suzuki Intruder 155cc looks and design are at par, it’s very hard to ignore as when bikes like this Roll out on the road your eyes automatically drool over it. 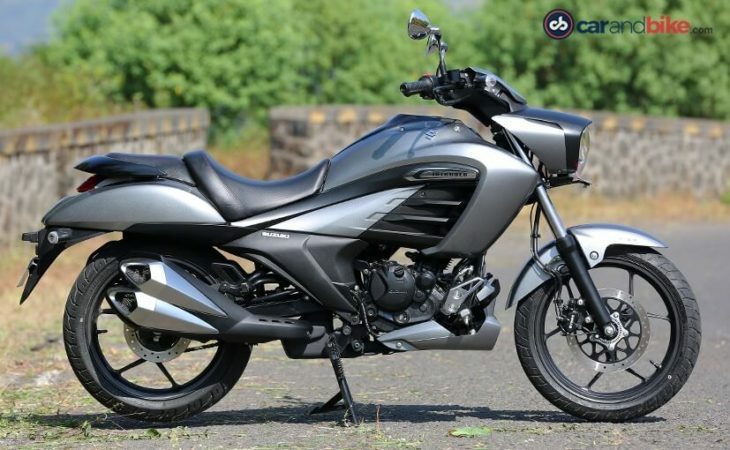 Suzuki Intruder It gets the same four-stroke, single cylinder, air-cooled 155 cc engine which makes 14 bhp of maximum power at 8,000 rpm and 14 Nm of peak torque at 6,000 rpm as the Suzuki Gixxer, the differences you’ll find the gear ratios are different, the intake and airbox are bigger so did the exhaust system. It also bit on the heavier side about 8 kg more than the Suzuki Gixxer which equals to 148 kg kerb weight. The bike also features ABS. 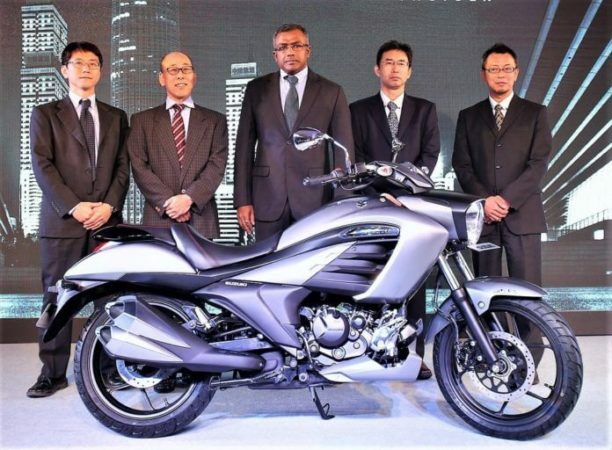 Suzuki claimed fuel efficiency figure for the Intruder is 44 kmpl which is very good for a cruiser bike. The split seats are low-set, the handlebar is raised and the front foot pegs are moved forward. This is to provide that low-slung cruiser like seating posture. The all-digital instrument cluster is same as Gixxer.